Situated at an altitude of 2020 m Kühtai is Austria's highest winter sport village and, because of this, has best snowconditions from beginning of December till spring. The slopes are next to the hotels, so no walking or driving is neccessary. Kühtai is a special adventure for kids. Lots of establishments, for example the skischool, the kindergarden or the "wunderteppich" (special lift for kids) are exactly shaped to the requirements of young families. 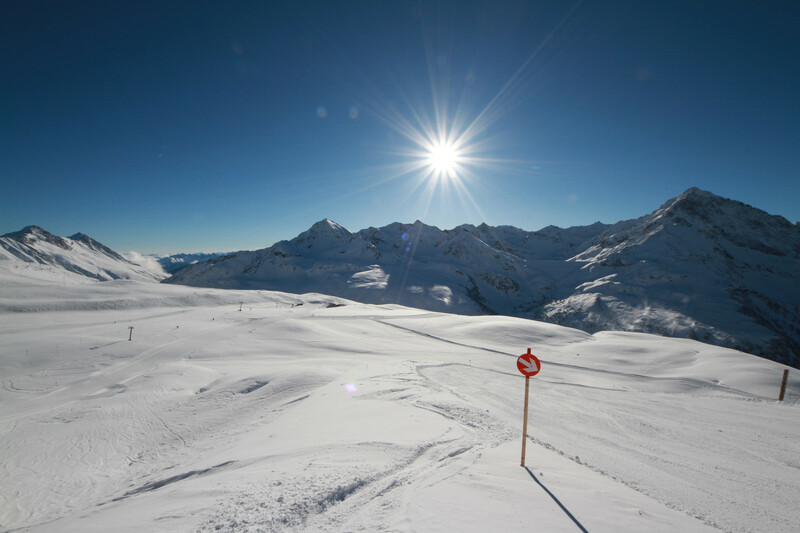 Besides 30 km of ski and snowboard slopes, Kühtal excels in its great offer of ski tours. Every Wednesday and Saturday from 19.30 to 22.30 night skiing possible.